But this chaos—this unpremeditated waltz of oops, no, you go and nope, buster, me first—is reality. It’s how cities work. Which means that if a car is going to drive itself, no humans drivers involved, it must get really good at interpreting and anticipating the behavior of human non-drivers. 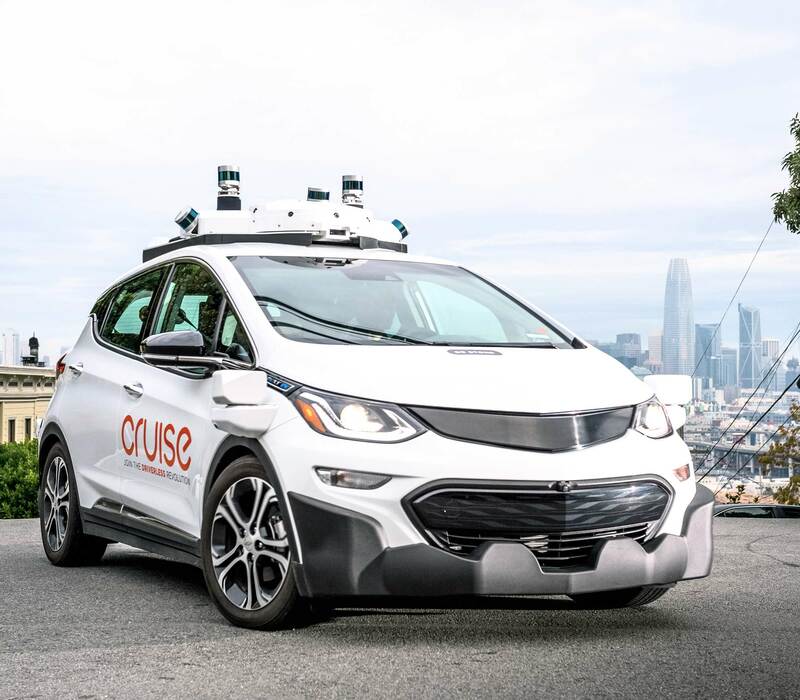 Or, more likely, maybe these cars represent something all drivers, humans or not, should aspire to—it may not be long until riding in these cars feels more like riding with an experienced adult instead of a responsible teen with a learner’s permit. And the teen is doing OK. During my ride, the car navigated around a garbage truck, a roundabout, and a dicey, crowded left-hand turn with the finesse and patience of a well-rested cab driver. “Autonomous driving is the most challenging engineering problem of the decade, if not the century,” Vogt told reporters. If my quick trip through a quiet section of San Francisco is any demonstration—well, yeah. And GM is about to make these exercises a lot harder for itself. Last month, it announced it will start testing in downtown Manhattan. And a chorus of “I’m walking here!”’s rang through the streets.